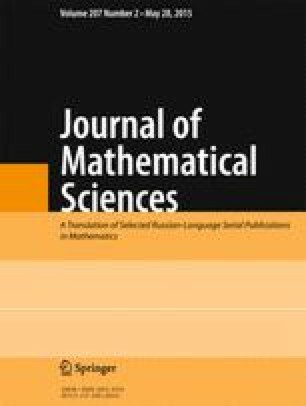 We study the uniqueness of solutions to the Cauchy problem for the Fokker–Planck–Kolmogorov equation with a singular diffusion matrix in the class of probability measures. A survey of known result and methods is given. In addition, we obtain new sufficient conditions for the uniqueness in the case of unbounded coefficients and a partially singular diffusion matrix and also in the case where the diffusion matrix is a squared Lipschitzian matrix. Translated from Problemy Matematicheskogo Analiza 78, January 2015, pp. 31-46.